Cars, a feat of modern engineering, are perhaps the biggest gift of technology to mankind. If you own one, you wouldn’t disagree. From regular maintenance checks to frequent polishes, you probably do everything it takes to keep it in its prime. However, amidst all that, we tend to forget the one thing that matters the most – the locks and keys. When was the last time you hired acar locksmith to adjudge their efficiency? Perhaps, never! There’s a reason why this is just as important as the frequent trips you make to the car mechanic. Locks & keys are mechanical components, as such, their deterioration cannot be ruled out. Do you really want a non-responsive lock or a broken key to lock you out of your own vehicle? 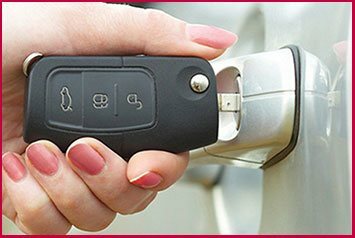 It’s high time you hired a reliable car locksmith to look into your vehicle’s lock & key systems. What can our car technicians do? You might have accidentally locked your keys within the vehicle and are now left locked out in unfamiliar territory. Don’t worry, our technicians can unlock the vehicle in no time. Need new transponder keys? Did you lose your trunk keys? No matter what type of key you need made, count on us to get the job done. And the best part – we charge only a fraction of what your dealer does. Does your vehicle stall frequently? Perhaps, it’s time your ignition system was patched up. 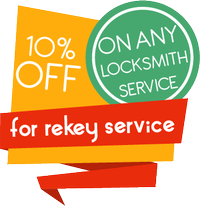 Our car locksmiths can replace/repair the ignition switch/cylinder. They can even make ignition keys. If your trunk refuses to open, give us a call. Jammed trunks, broken locks, missing keys can also result in a trunk lockout. We can get them unlocked with little to no damage. Do you own an old car? Modern vehicles come equipped with high-end locks & alarm systems. Bolster your vehicle’s security by getting upgraded today! 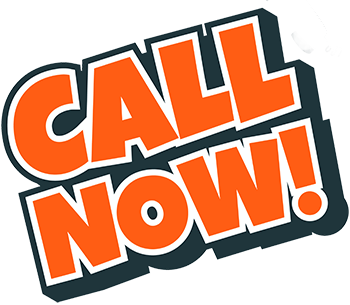 For a comprehensive suite of car locksmith solutions, dial 520-226-3044! We’re simply the best in Tucson, AZ area!